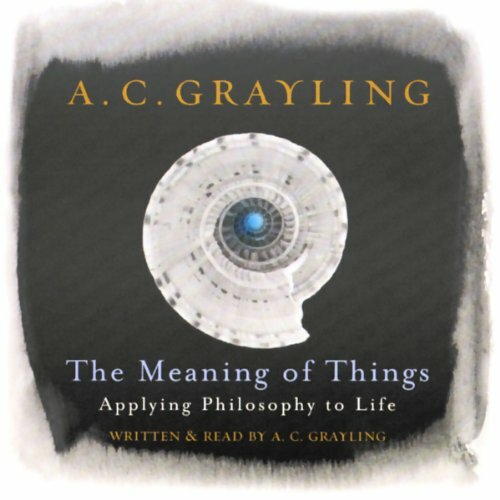 Showing results by author "A. C. Grayling"
Thinking about life, what it means and what it holds in store does not have to be a despondent experience, but rather can be enlightening and uplifting. A life truly worth living is one that is informed and considered so a degree of philosophical insight into the inevitabilities of the human condition is inherently important and such an approach will help us to deal with real personal dilemmas. 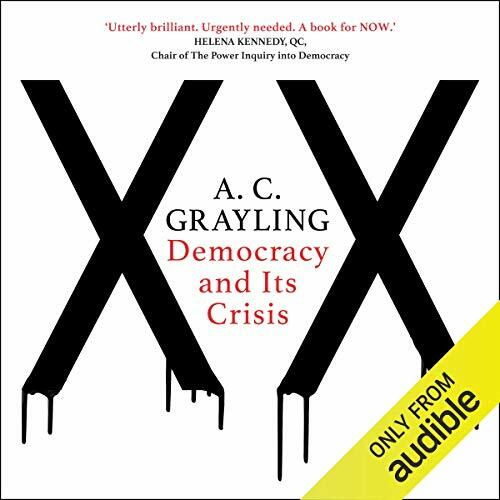 In his acclaimed columns in the London Times and Prospect, A. C. Grayling often responds to provocative questions posed by editors and readers. 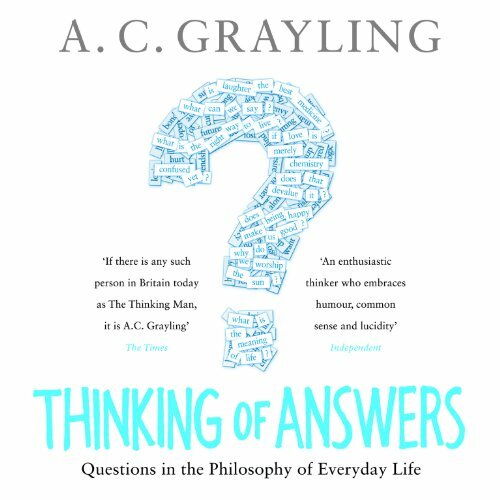 These questions serve as the basis for the essays in Thinking of Answers, among them searching examinations of the following: Are human beings especially prone to self-deception? If beauty existed only in the eye of the beholder, would that make it an unimportant quality? Are human rights political? And more. 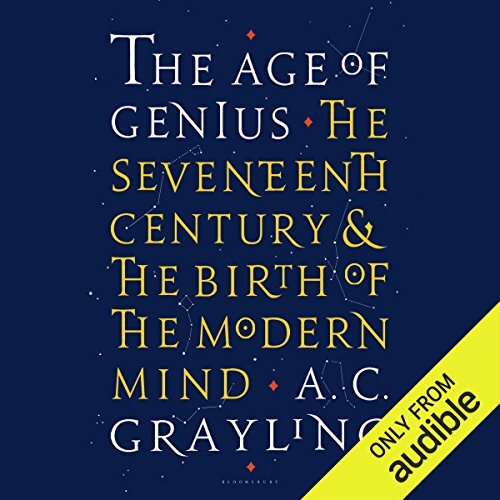 The Age of Genius explores the eventful intertwining of outward event and inner intellectual life to tell, in all its richness and depth, the story of the 17th century in Europe. It was a time of creativity unparalleled in history before or since, from science to the arts, from philosophy to politics. 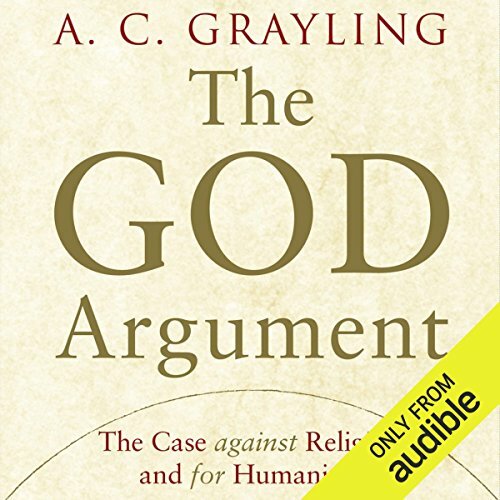 Acclaimed philosopher and historian A. C. Grayling points to three primary factors that led to the rise of vernacular (popular) languages in philosophy, theology, science, and literature. 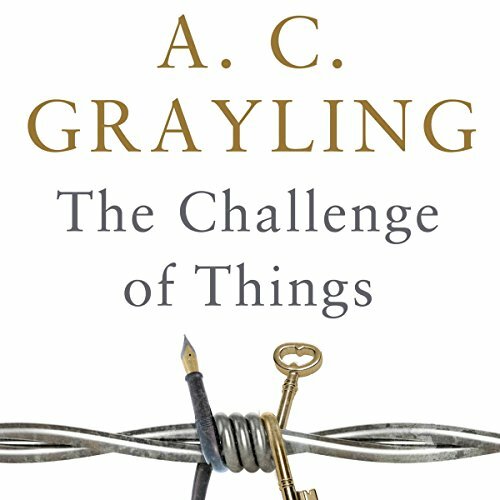 The Challenge of Things joins earlier collections like The Reason of Things and Thinking of Answers but this time to collect Grayling's recent writings on the world in a time of war and conflict. 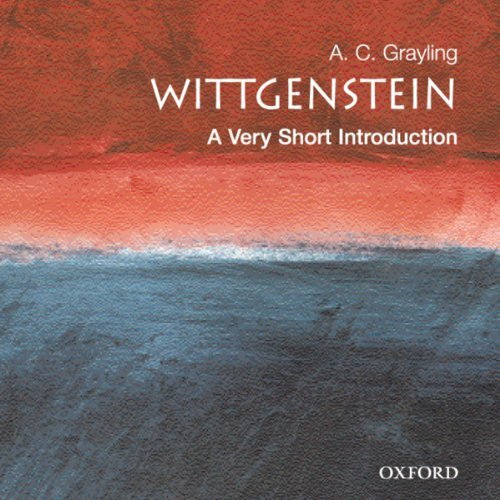 In describing and exposing the dark side of things, he also explores ways out of the habits and prejudices of mind that would otherwise trap us forever in the deadly impasses of conflicts of all kinds. Few, if any, thinkers and writers today would have the imagination, the breadth of knowledge, and the literary skill to conceive of a powerful secular alternative to the Bible. 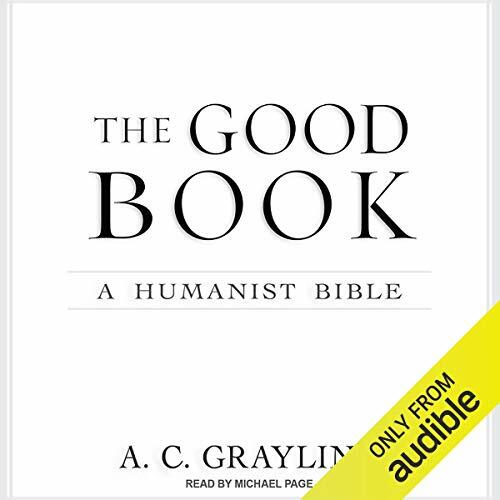 But that is exactly what A. C. Grayling has done, creating a nonreligious bible drawn from the wealth of secular literature and philosophy in both Western and Eastern traditions, using the same techniques of editing, redaction, and adaptation that produced the holy books of the Judeo-Christian and Islamic religions.